What's an American Draft Pony? We now accept payment through paypal, using the link above, or by personal check, money order or cashier's check by mail. The purpose and responsibility of the American Draft Pony Association and Registry is the collection, revision, preservation, and publication of the history and pedigrees of the stallions, mares, and geldings that have been registered. The ADPA is also accountable for the promotion of the breed, education of new members and the general public, under the regulations prescribed by the registry. 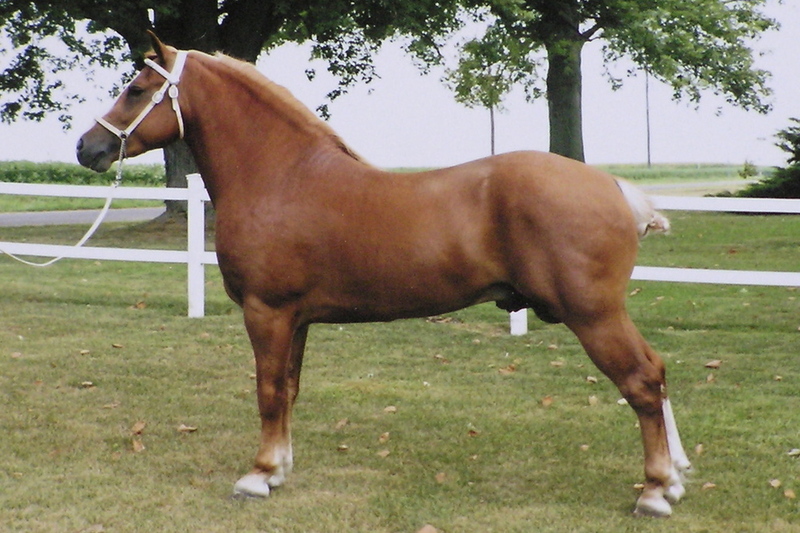 ALL ponies require inspection to obtain any Certificate of Registration with the American Draft Pony Association and Registry, either by photo, or inspection by any officer, or director of this association. All photos must be clear and without question in a manner that clearly proves height and conformation of the animal being registered. An application should be accompanied by four (4) photos that clearly show all angles neccessary to distinguish markings. All photos become the property of the registry. Names cannot be duplicated. Length of a name is restricted to a minimum of three letters, and a maximum of 25 letters and spaces. Powered by Squarespace. Background image by American Draft Pony Assoc.